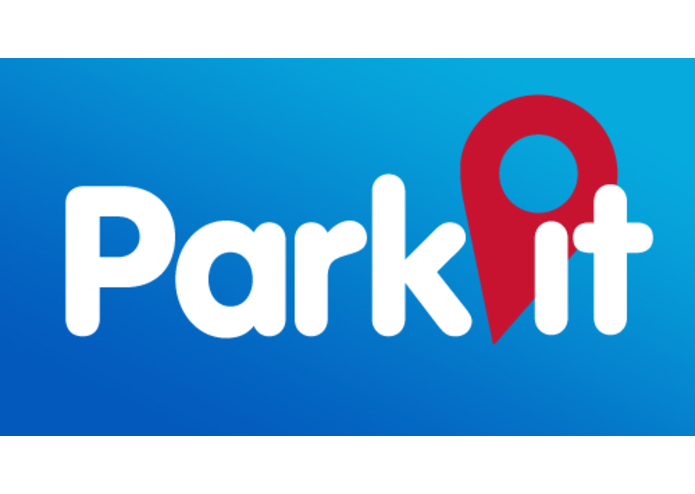 Park.it is the best way to find the Parking Sweet Spot! We envision a world where parking is so easy that you would know exactly where you can park at any time. No more searching around for parking in traffic, no more looking around in closed off areas, and no need to figuring out if you are legally parked in a curbside spot. We make parking simple and fun. 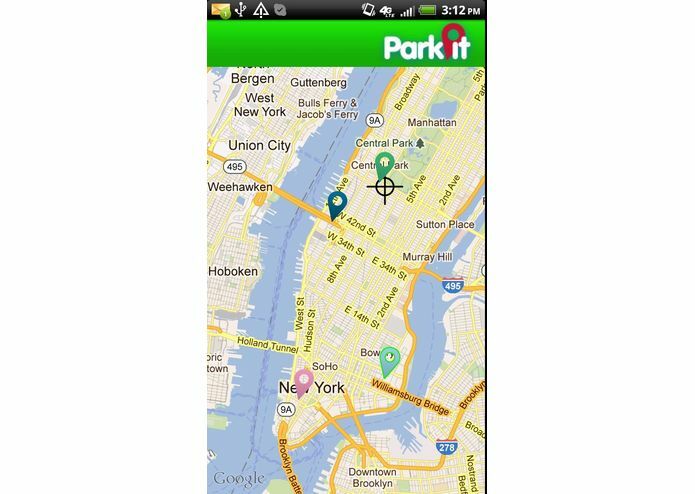 Park.it is a crowd-sourced, mobile-based real-time service that guides users to New York City's parking sweet spots and connects strangers to share unused and underused parking spaces throughout the city. We look for ways to reduce environmental impact of cars by directing users to the right spaces at right hours and provide street sign information when users choose to park curbside. 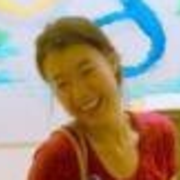 Park.it is also a crowd-sourced app so that the more users there are to share spots with each other the better it works. Buy the stranger who tipped you off a cup of coffee and pay it forward! User guide: Park.it is free. 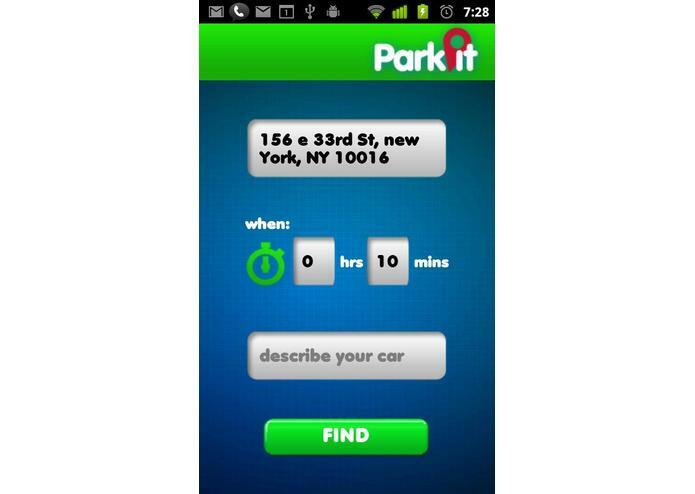 It provides information to finding parking and allows you to share parking spots. To find parking, after you enter few basic info, the app will show you a location map. If there are pins on the map, you are in luck! These pins are crowd sourced parking spots. Click on the pins to view details. 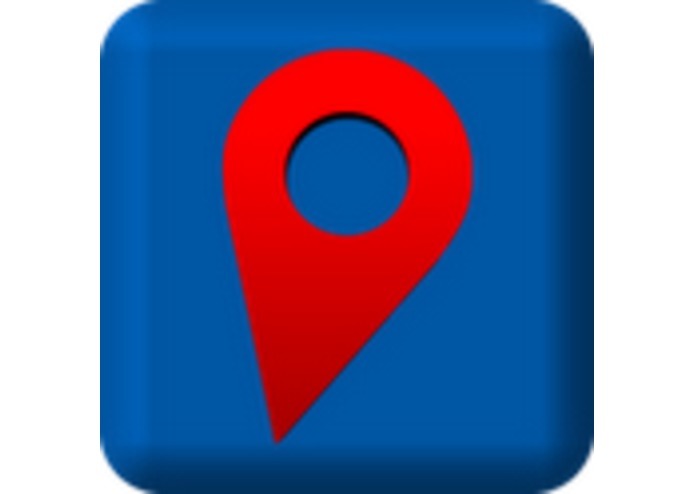 Below the map, the app provides two buttons for information for all garages in the area and parking regulations. The Park.it team manually translated parking signs from NYC OpenData to ensure the goodness of the translation and provide information such as hour, day and duration for curbside parking. Red highlighted signs and information show rules currently in effect. Green highlighted signs show parking rules for other times. To offer parking, click offer on entry screen and the app requests some basic info then allows you to offer you spot! 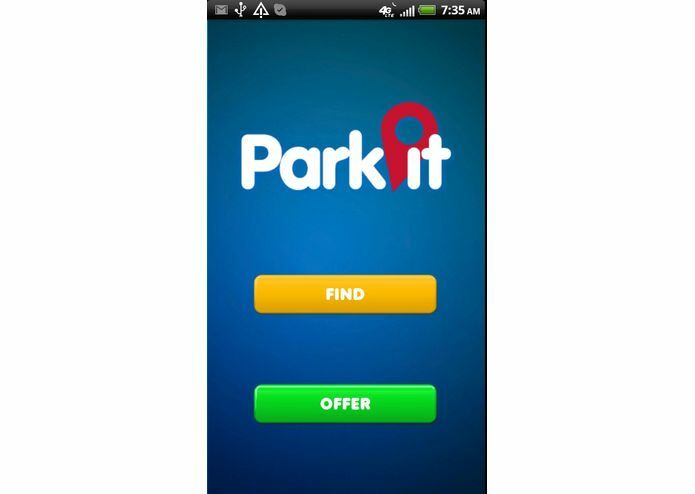 Download Park.it on Android today! You will be well on your way to the next parking sweet spot!